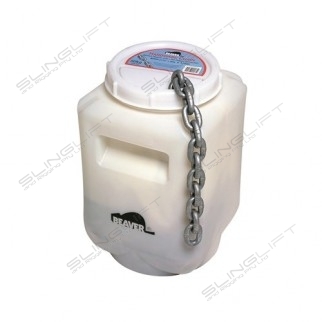 50kg Pail Pack – Galv. 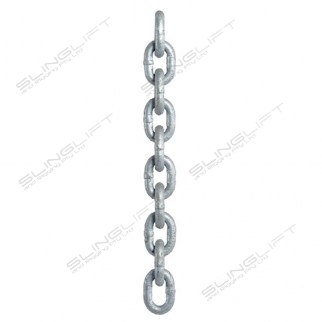 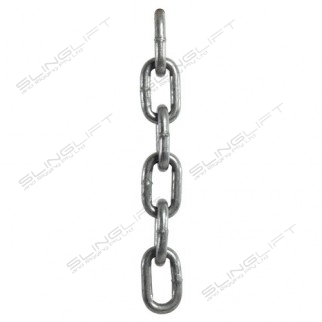 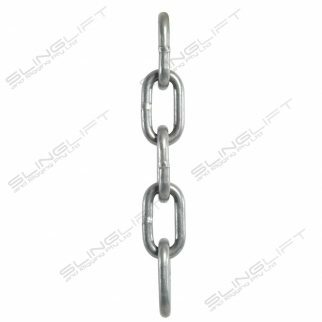 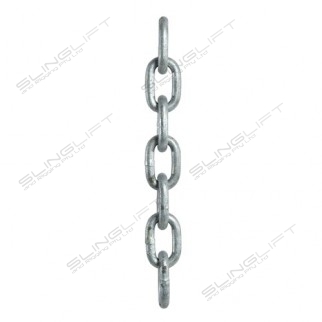 Regular Link Chain – Galv. 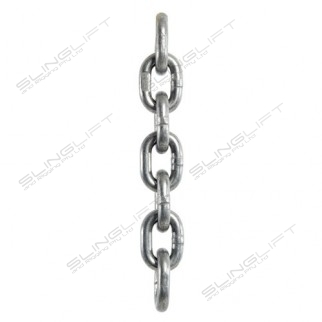 Short Link Chain – Galv.